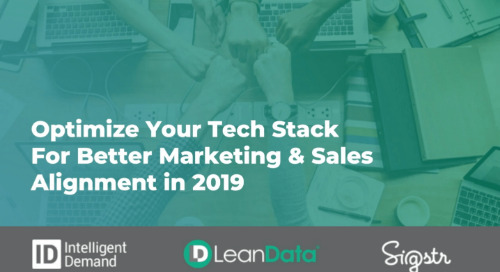 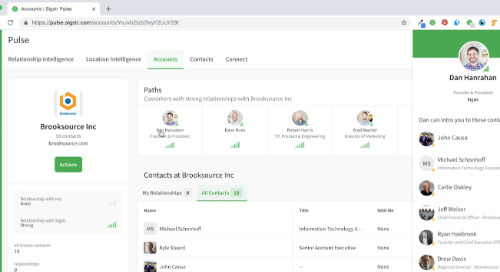 The State of Relationship Marketing - Sigstr "
Sendoso, Sigstr, and SalesLoft, when used in tandem, can come together to create a cohesive, attention-grabbing experience for a prospect (or customer). 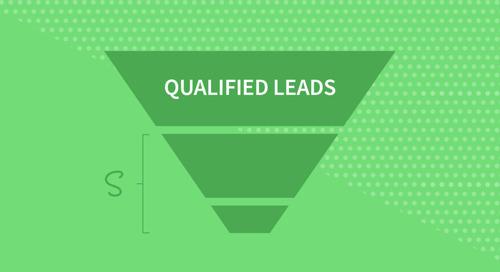 See how in this prospecting how to guide. 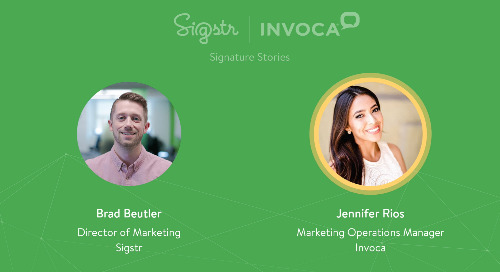 Hear from sales development leaders about lessons learned popular trends in the SDR world in this Q&A style video. 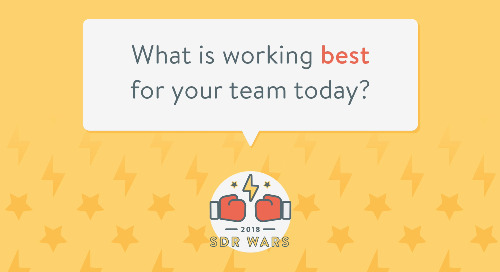 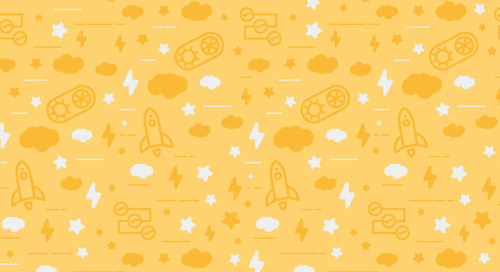 Quotes, trends, and takeaways from sales development teams and leaders who all participated in the SDR Wars. 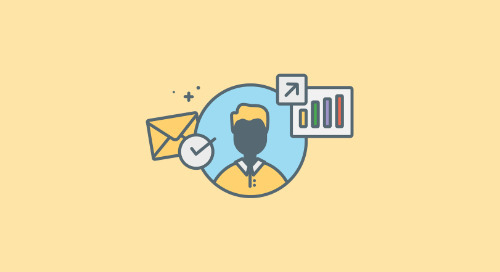 After a demo with a prospect, what's the best sales follow up email approach? 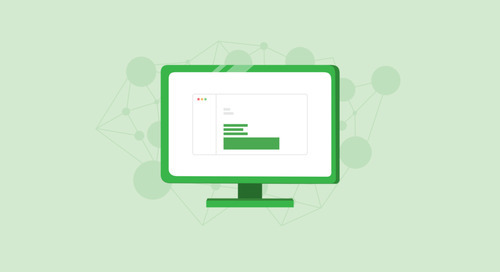 This blog post provides 5 ways to make them personalized and authentic. 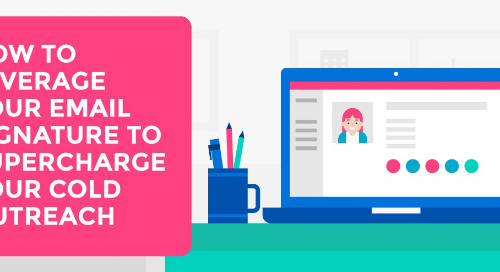 An infographic that breaks down 7 different sales email signatures your team can use to drive conversions and deliver the right content to the right people. 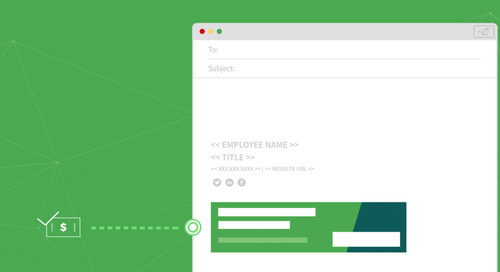 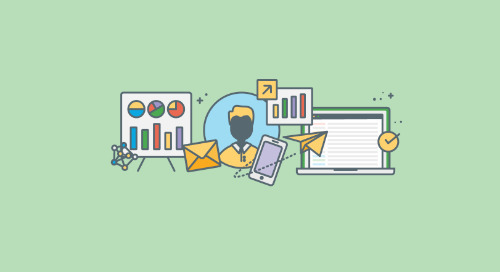 See how you can incorporate email signature marketing into your sales enablement strategy by educating your sales team with every email sent. 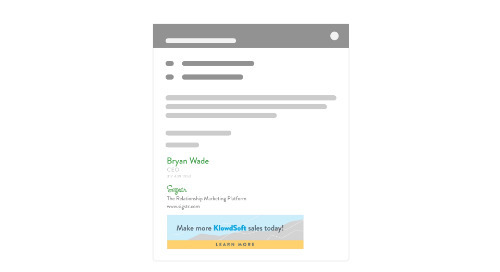 See how you can use your sales team's email signatures to increase conversions and ultimately boost your sales and marketing strategy. 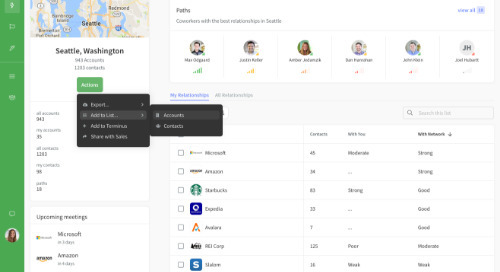 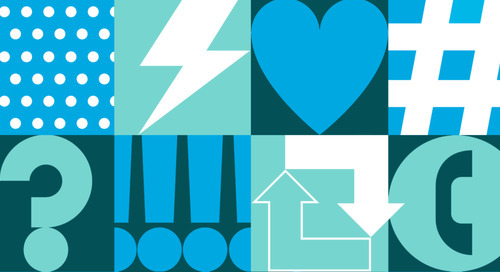 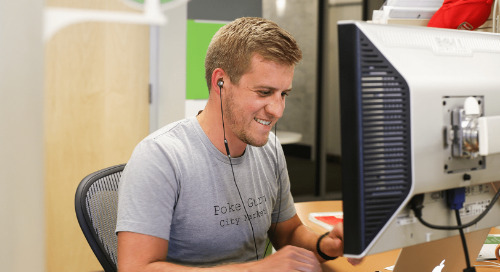 Empathy plays a big part in sales psychology, calls, meetings and everyday interactions. 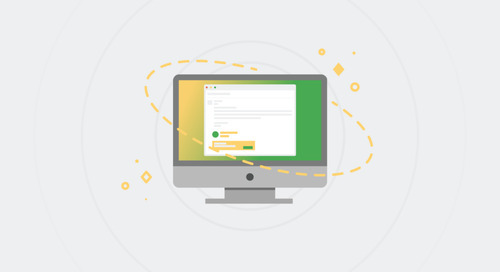 Here are a few tips and tricks from Sigstr. 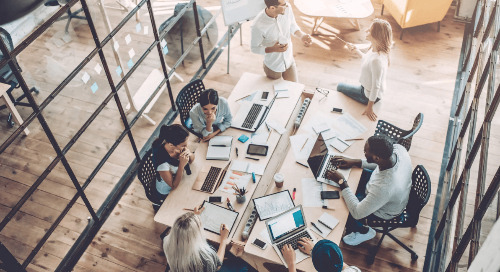 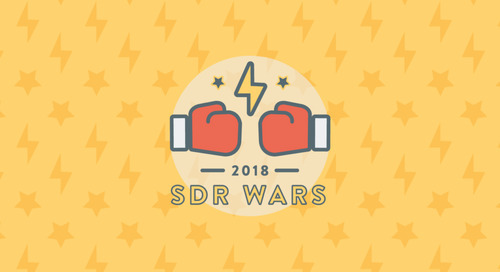 A new report with insights and best practices compiled from The SDR Wars across 16 different teams and 28 sales development leaders. 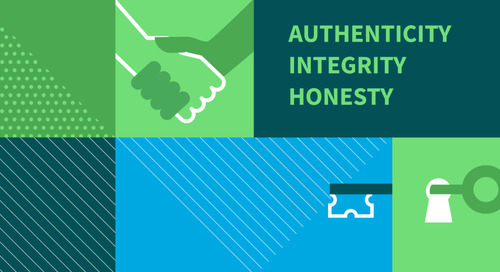 In a world of increasing transparency, authenticity, honesty and integrity are the only means to success and sales inspiration.